If you are landing in Denver anytime soon or if you live in Denver, there may be several ground transportation options available for you at 365 Limo Denver. Among the various means that you can travel through the city with us include SUV, Escalade, Luxury Sedan, Suburban or just a Limo. It is now totally up to you as to which ride you want to travel in, we provide you with the best Denver Ground Transportation. Our services and our cars are available to take you to any place that you want to go to in the city. No matter if that place is far off and it is difficult to find transportation in that area. When you have Denver Ground Transportation you can plan an event anywhere that you want to go to in Denver. For families who are flying to Denver for a holiday, possibly off to a Ski resort, we have the right ride and the right chauffeur to take you there. 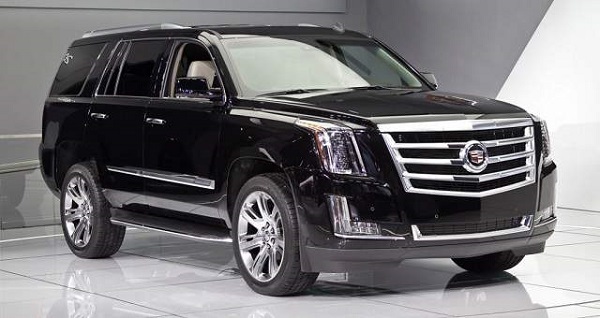 For families or a group of friends who are travelling through Denver, you can take an SUV from us and you will be taken to your destination in a very comfortable ride in which there will be space for all of you to sit very easily. These rides are also very good for travelling and for rough roads. Hence, if you want to go to far off places with us, we will take you there very happily and comfortably, sharing all the joy and excitement with you. DEN Airport Ground Transportation is one of our most popular and widely availed arenas. Usually people fear getting to places when they come to a totally new place and strange land. Researchers suggest that the level of anxiety is more in people who fly to a completely foreign land than those who know the place well and visit it. Hence, you need not let that anxiety build up inside you if you leave your transportation on us. We will be there to pick you up from the airport right at that time when you want us to be there at. 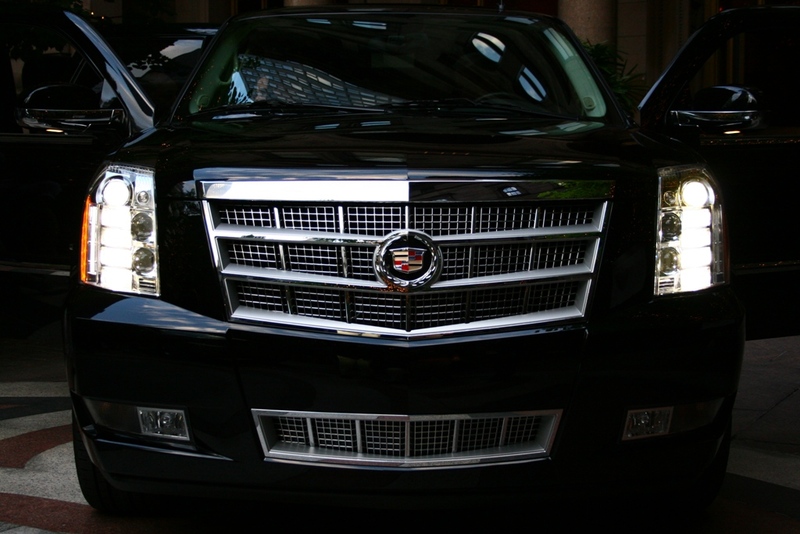 We make sure that our chauffeurs reach you exactly at the time that you want them to be there at. We emphasize on punctuality and hence our chauffeurs know that we cannot compromise on that. Not only do we offer best services and best cars. All these qualities come with the most important and the best one: we do not charge you a lot. Our rates are not high; we charge you the right amount for the right car and timings. Our motto is to get our customers back and that we believe is possible if we provide economical rates so our customers do not have to hold back and think twice before coming to us and taking our services. We provide the best rates in town and no one can deny that.